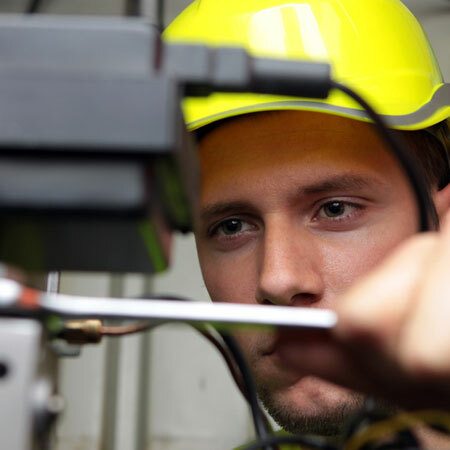 Energy-efficient homes not only save energy, it also saves you money on your energy bills. Check with your local energy company or visit the links below for more information on rebates and tax credits. 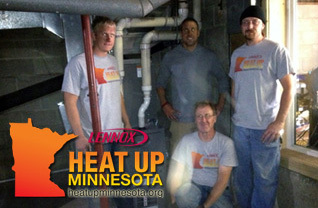 Every year Lennox offers an individual or family the opportunity to apply for a free high-efficiency furnace donated by Lennox; the material and installation is donated by Trisko Heating & Plumbing and the employees who help. Do you know a deserving family, friend, or neighbor who may be in need of heat? Visit HeatUpMinnesota.org for a submission entry.